Normal Blade Pencil Sharpener that we offer is perfect for stall-free operation. 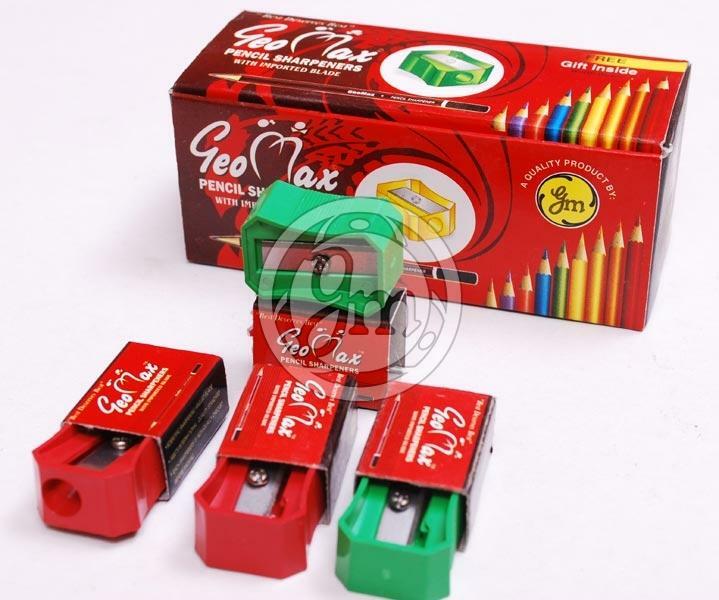 We are counted among the top companies, which are engaged in manufacturing and supplying Pencil Sharpener. It comes with the latest cutter technology for faster sharpening. Our Normal Blade Pencil Sharpener is manufactured and tested under the keen observation of experts. It can be obtained from us at the best market price.